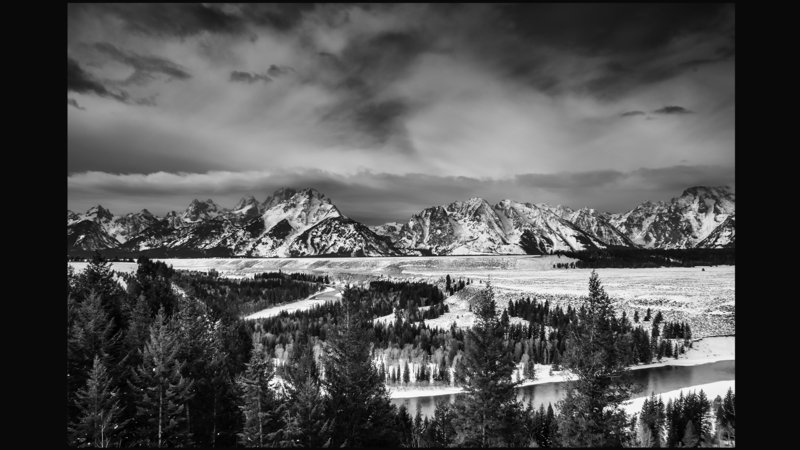 Such a classic view of Grand Teton National Park. Certainly made famous by Ansel Adams, but also surely by the grandeur of simply standing in that spot and looking out over the Snake River and thinking about how many people carry the memory of standing there and feeling the awesomeness that comes with the experience. I appreciate being transported back to my visits there, and appreciate you sharing this with our group! Rob Sylvan is a photographer, educator, and aspiring beekeeper. He is the author of many Lightroom and photography related books, eBooks, and videos, as well as a regular contributor to Lightroom Killer Tips. Rob also answers all of the Lightroom questions on the KelbyOne Help Desk. His latest book is designed to help you take control of your Lightroom library.